SYSTRAN delivers instant Chinese translation whatever your needs may be. Translate a document in Chinese or understand a foreign language Web page in Chinese with the free Chinese translator. 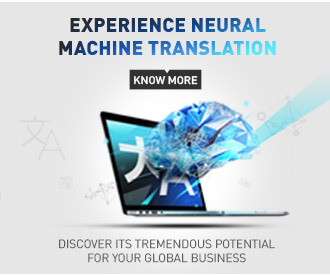 Need a Chinese translator for your next customer presentation? Want a free Chinese translation for your Chinese class? SYSTRAN Chinese translation software is dependable and used by millions of people worldwide. 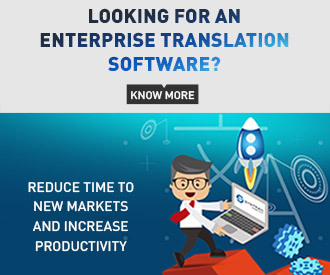 SYSTRAN relies on accurate linguistics and specialized rich dictionaries built into the software to deliver the best Chinese translation quality. SYSTRANet lets you translate any text online in Chinese directly from your Web browser. Use SYSTRANet anytime anywhere for free Chinese translation. This free online tool lets you instantly translate any text in Chinese. You can also use the Chinese translator to translate Web pages as you surf the Web in Chinese or any other language of your choice. Rely on SYSTRAN products for quick and accurate Chinese translation. SYSTRAN’s software is the choice of leading search engines, Fortune 500 companies, and public organizations.